Ellen Reid is one of the most innovative artists of her generation. 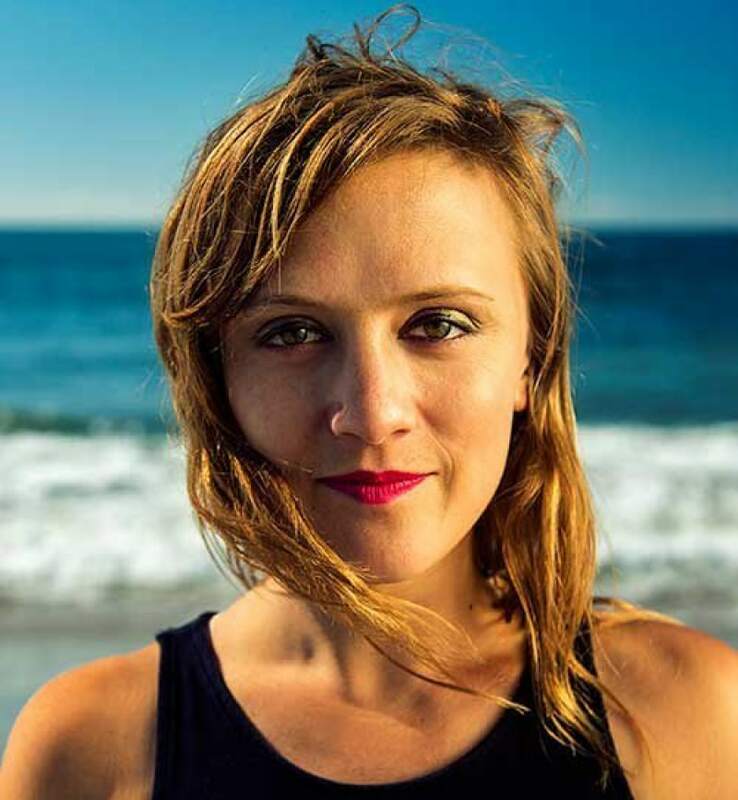 A composer and sound artist whose breadth of work spans opera, sound design, film scoring, ensemble and choral writing, she recently became the first composer to have works premiered by Los Angeles’ four leading musical institutions — the Los Angeles Philharmonic, LA Opera, Los Angeles Chamber Orchestra and Los Angeles Master Chorale — all within one year. This season, Ellen presented her first opera, p r i s m, which opened to universal acclaim in sold-out runs on both the east and west coasts, as a part of New York’s Prototype Festival and the LA Opera’s Off Grand series. Upcoming highlights include a new work for the New York Philharmonic, and a collaboration with Janet Cardiff and George Bures Miller on a sound installation for the LA Phil’s Walt Disney Concert Hall. In the fall of 2019, Ellen begins a three-year appointment as Creative Advisor and Composer-in-Residence for Los Angeles Chamber Orchestra. Ellen was listed as one of Musical America’s 30 Professionals of the Year in 2016 for her work with Luna Composition Lab, a mentorship program for young self-identified female, non-binary, and gender non-conforming composers that she co-founded with composer Missy Mazzoli. She received her BFA from Columbia University and her MA from California Institute of the Arts. Ellen splits her time between her two favorite cities — Los Angeles and New York. Just as rain changes your sense of your surroundings, the shimmering strings and bright winds in the back that opened “Petrichor” seemed to mysteriously erase the physical barriers of the hall.